Friday, February 1. Ring in the Lunar New Year with MoMA PS1’s special celebration, featuring DJs, live performances, cocktails, food, and after-hours exhibition access. Saturday, February 2. 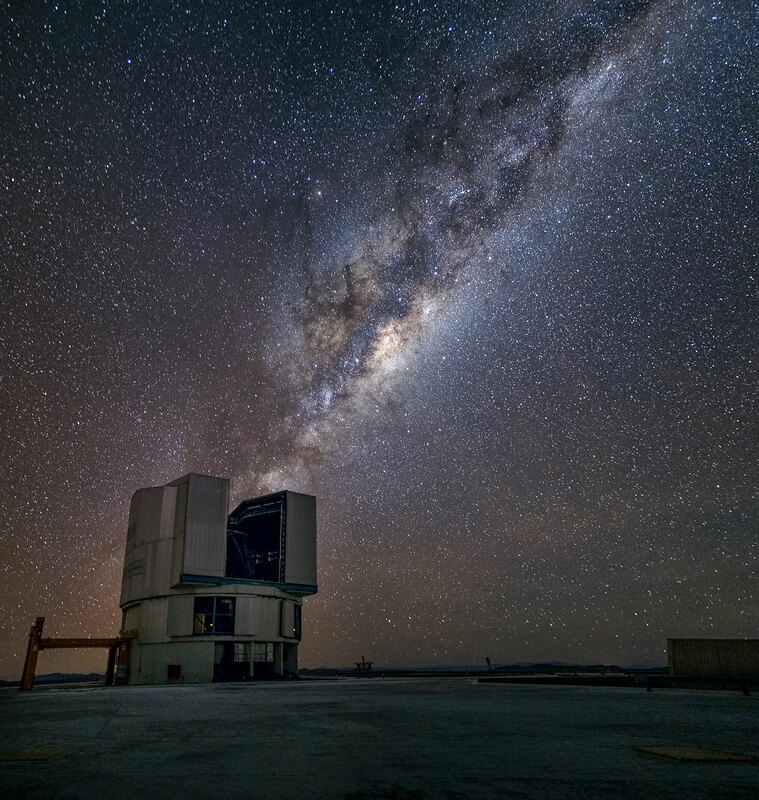 Seek out the infinite—and learn about bathroom lounges from a bioethicist—on the next Nerd Nite at Littlefield. Sunday, February 3. Jump the shark at this special event with actor and director Henry Winkler and Lin Oliver celebrating their new children’s book HERE’S HANK: Everybody Is Somebody. Brooklyn Public Library – Central Library. Monday, February 4. 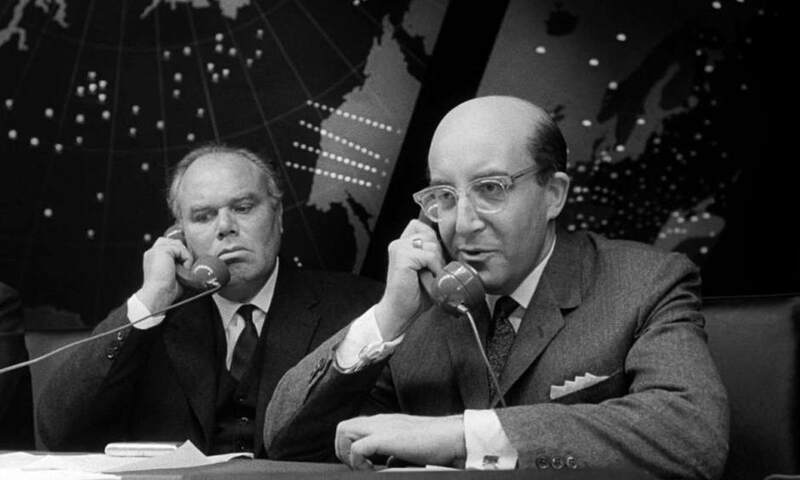 Hail to the (fictional) chief at this talk and screening on how presidents and the FBI have been portrayed in the movies. The National Arts Club. Tuesday, February 5. Go monumental as the Dia Art Foundation hosts an Artists on Artists Lecture Series conversation with creative practice Dream the Combine sharing insight into the work of Nancy Holt and Robert Smithson. Wednesday, February 6. Release some oxytocin at this event on the Science of Love with neuroscientist Bianca J. Marlin. American Museum of Natural History. Thursday, February 7. Strive for equality at this talk on the relationship between inequality and climate change and how to find more sustainable solutions. The New School. Friday, February 8. 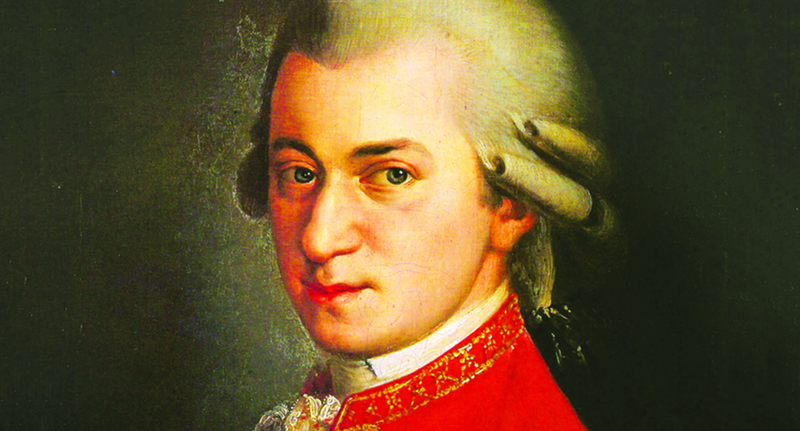 Hit a high note at this talk on the stylistic development of opera and the art form’s biggest changes between 1775 and 1875. 92nd Street Y.
Saturday, February 9. 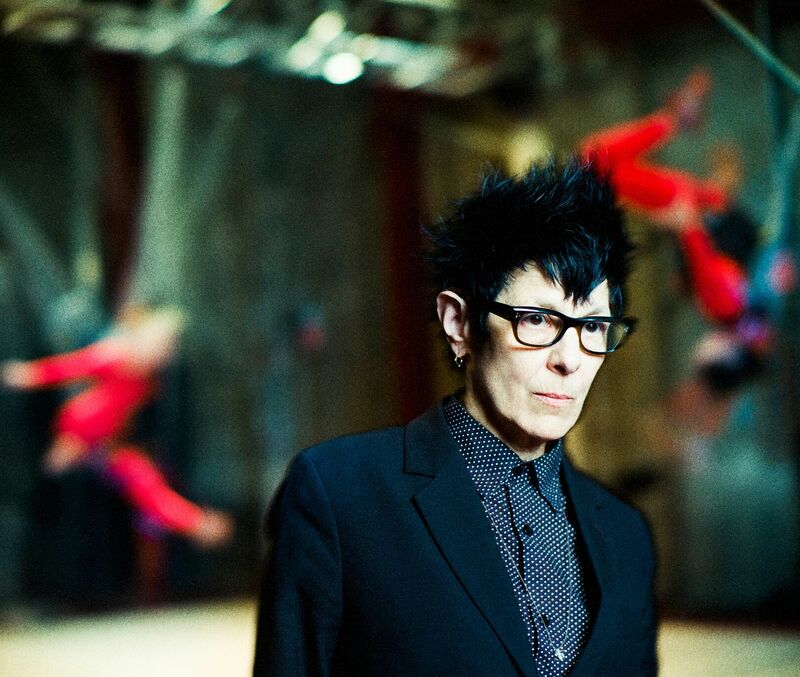 Defy gravity at this conversation between neuroscientist John Krakauer and “action architect” Elizabeth Streb on whether humans can do anything with enough practice—even fly. Rubin Museum of Art. Sunday, February 10. Draw up a way to attend BAM’s Black Comix Expo, a full day of events and activities celebrating comic creators of color. Brooklyn Academy of Music (BAM). Monday, February 11. 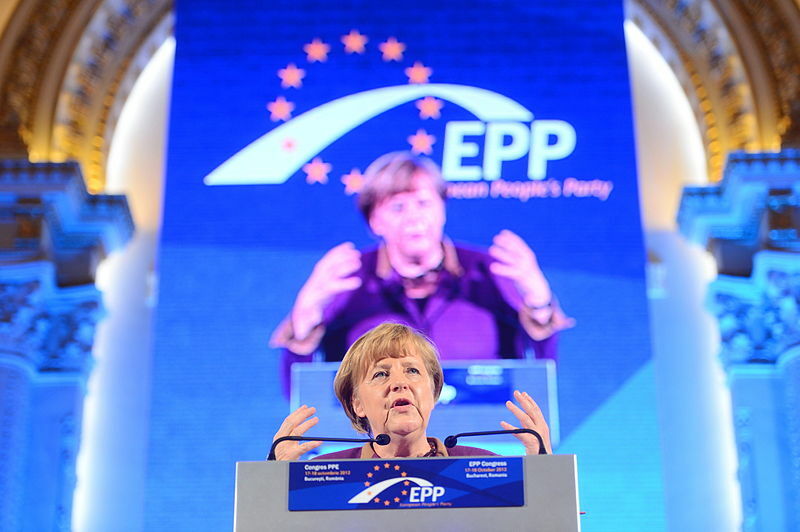 Prepare for a changing of the guard as a panel gathers to look at Managing an Exit: The End of the Merkel Era. Deutsches Haus at NYU. Tuesday, February 12. Snuggle up for this conversation on coziness with COZY: The Art of Arranging Yourself in the World author Isabel Gillies and actress Mariska Hargitay. 92nd Street Y.
Wednesday, February 13. DIY your political action at this event centered on how craft can serve as a form of protest and resistance. Museum of Arts and Design. Thursday, February 14. 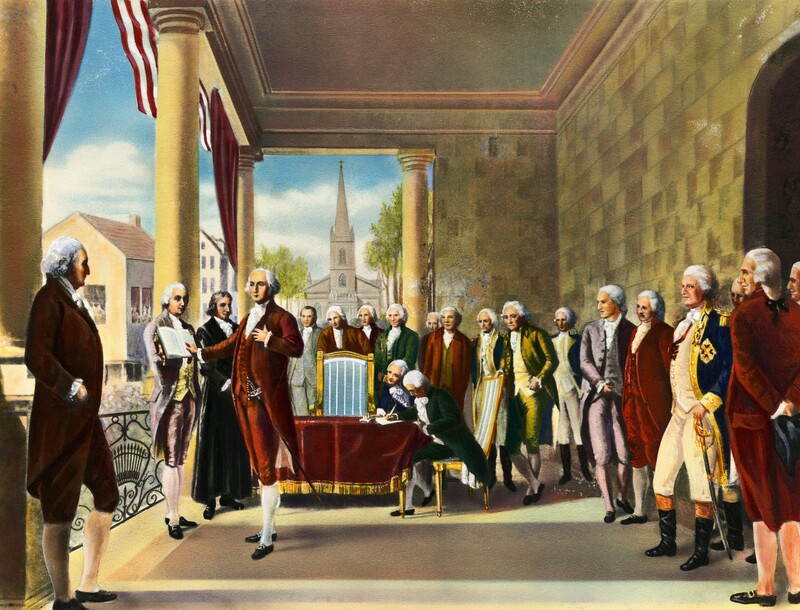 Revolutionize your view of the Financial District through this walking tour of George Washington and Alexander Hamilton’s New York. Museum of American Finance. Friday, February 15. Mark the 50th anniversary of the historic Stonewall riots by enjoying the NYPL’s new exhibition Love & Resistance: Stonewall 50 at this happy hour event, which will also feature drinks, curator talks, trivia, and drag queen story hour. New York Public Library – Stephen A. Schwarzman Building. 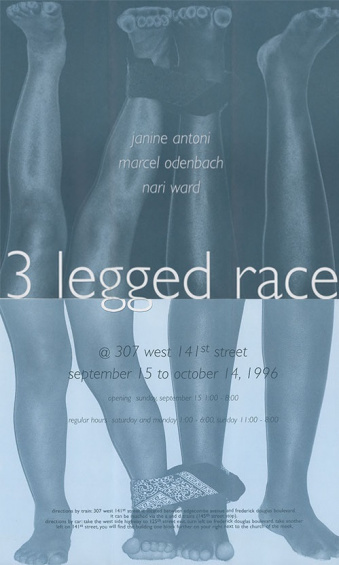 Promotional poster for the exhibition “3 Legged Race,” 1996. Courtesy Nari Ward. Saturday, February 16. Find community at this screening of archival footage documenting the 1996 exhibition “3 Legged Race”, which will be followed by a conversation on how Harlem’s community and history has informed artistic practice. New Museum. Sunday, February 17. Romanticize the past on this special romance tour exploring the mating rituals of 19th century sweethearts. Mount Vernon Hotel Museum & Garden. Monday, February 18. 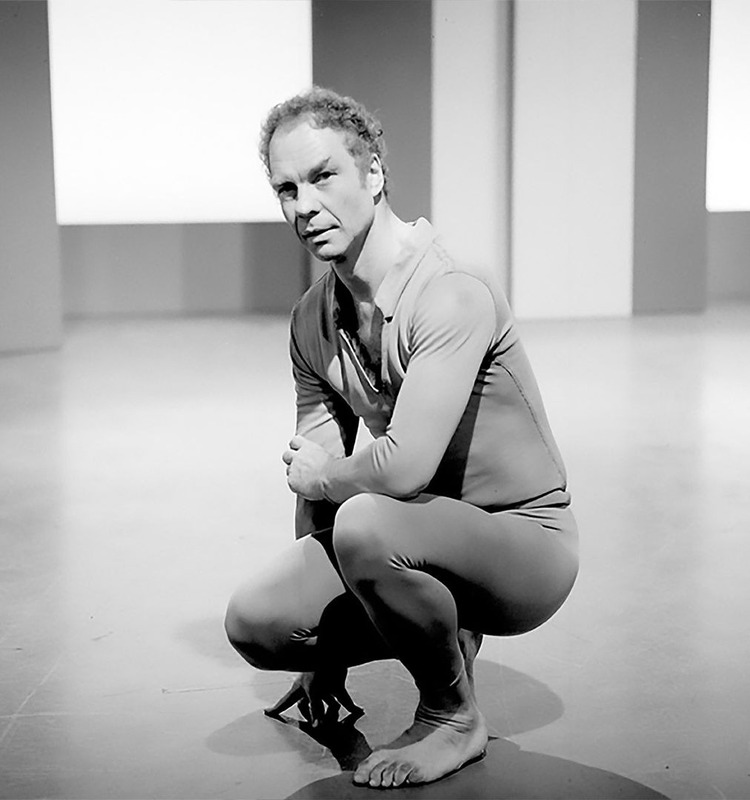 Dance over to the Anthology Film Archives for this screening of choreographer Merce Cunningham’s work BIPED, which will include a Q&A with New York Times dance critic Alastair Macaulay. Tuesday, February 19. 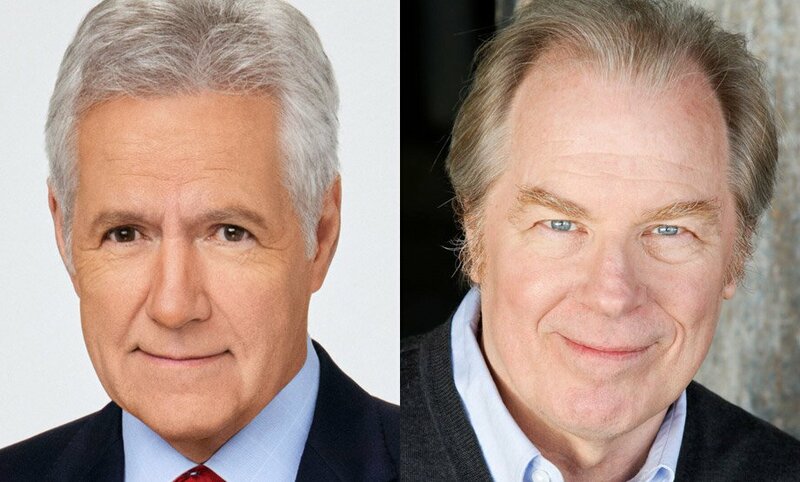 Guess the question at this conversation with iconic Jeopardy host Alex Trebek on his 35-year tenure with the beloved game show. 92nd Street Y.
Wednesday, February 20. Go back to the future at this book event with The History of the Future author Blake J. Harris on the true story of the virtual reality company Oculus. The Strand. Thursday, February 21. 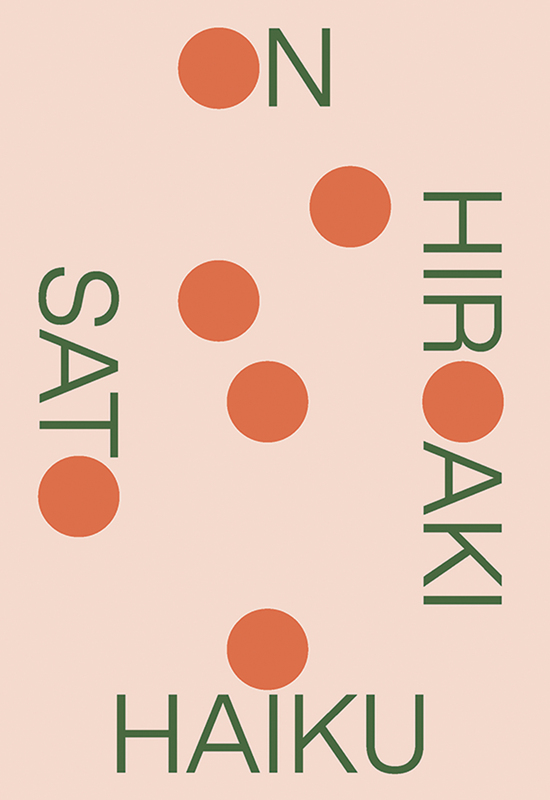 Become well “versed” in haiku at this talk on the Japanese poetry form and its limitless potential. Japan Society. Friday, February 22. Don’t go nuclear at this talk on the realist case for eliminating nuclear weapons. Soldiers’, Sailors’, Marines’, Coast Guard and Airmens’ Club. Saturday, February 23. Light up the town on this walking tour exploring the former New York haunts of inventor Nikola Tesla. Sunday, February 24. Jazz things up at this One Day University session on jazz and its impact on global culture. New York Institute of Technology. Monday, February 25. 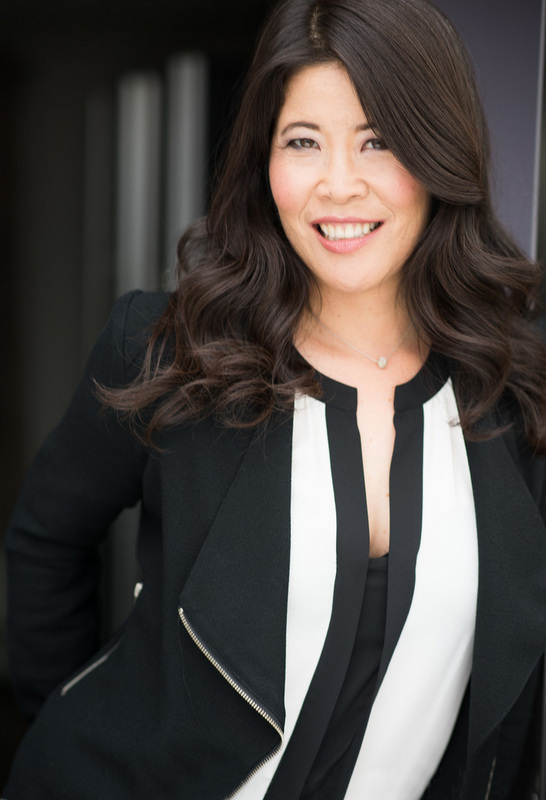 Exercise your mind at this talk with Dr. Wendy A. Suzuki on how physical activity can improve brain function. New York Society for Ethical Culture. Tuesday, February 26. Don’t “grab them” at this talk with Golden Handcuffs: The Secret History of Trump’s Women author Nina Burleigh on the president’s attitudes toward women. Shakespeare & Co. (Upper West Side). Wednesday, February 27. 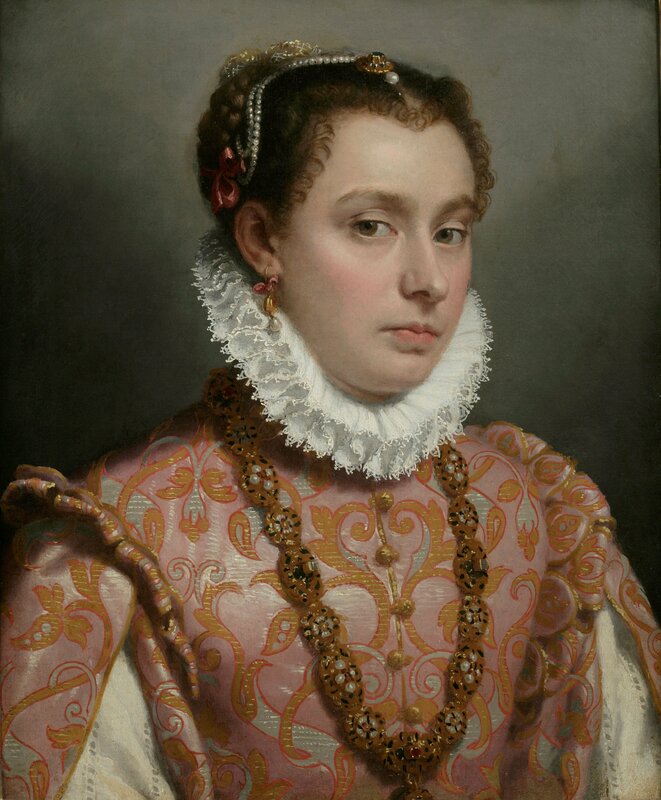 Sit for this event on Italian painter Giovanni Battista Moroni and truth and fiction in Italian Renaissance portraiture. The Frick Collection. Thursday, February 28. Get a good story out of this conference on the role that “narrative” plays in the natural sciences and humanities. Columbia University. For a printable PDF of this calendar, click here. The best of smart New York in one weekly email: The Curriculum, free from Thought Gallery.